Diffraction always occurs during the propagation of light waves. Each surface of any IOL (“refractive” or “diffractive”) generates a phase shift in light waves. Based on the level of phase shift the diffractive interference can be constructive or destructive in the image space. 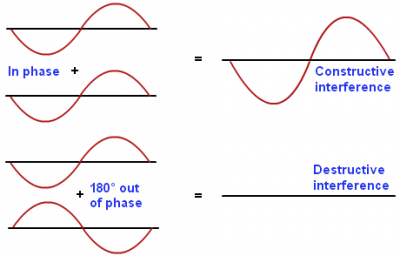 Figure 1: Radial profile with central diffractive phase shift elevated from a destructive level to a constructive interference level. Figure 2: MTF through focus curves with central diffractive phase shifts at a destructive and a constructive interference level resulting in a 3rd focal point for intermediate vision.